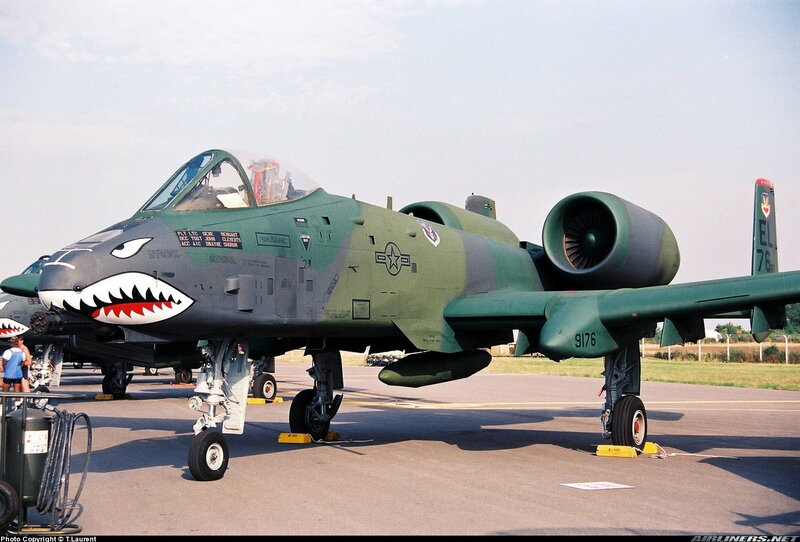 Anyone has more shots on this Warthog? Tail numbers and all? 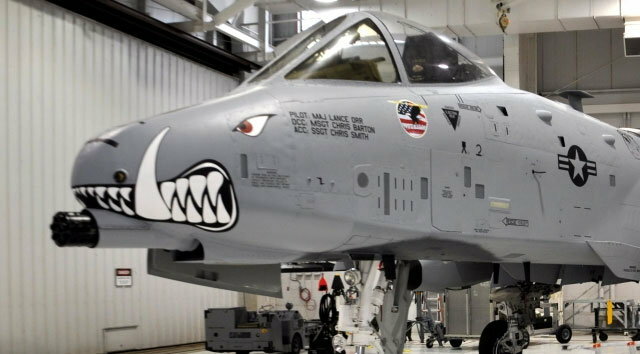 Would love to do this scheme on the newly becoming available A-10 from Aviation Jets through Pacific. Here is a pic of it before they added the mouth to it. I believe there is a decal set available for this one, 79-123. Here are a couple more. Btw, nice addition to the Aviation Jets lineup Barry. Yes, I am interested to see what it is too. Check the Motion RC page Barry, they have a few different versions for their 80mm foamy one that you can find all the markings on. No telling at this point when it will be available, but the prototype should be ready soon. I am not sure of the size, but should be for 85 to 100N class. One thing I have always loved about the Hog is all the little things it has for details, for someone like me that loves details like markings and small scale items it’s a awesome project! I always wanted to do one in the old solid OD green with the original shark mouth on it with lots of bombs. Plus I have a mutual respect for the real guys, they were down in the weeds with us Apache guys taking turns on gun runs spreading metal cheer! Last edited by FenderBean; 01-15-2019 at 06:59 AM. 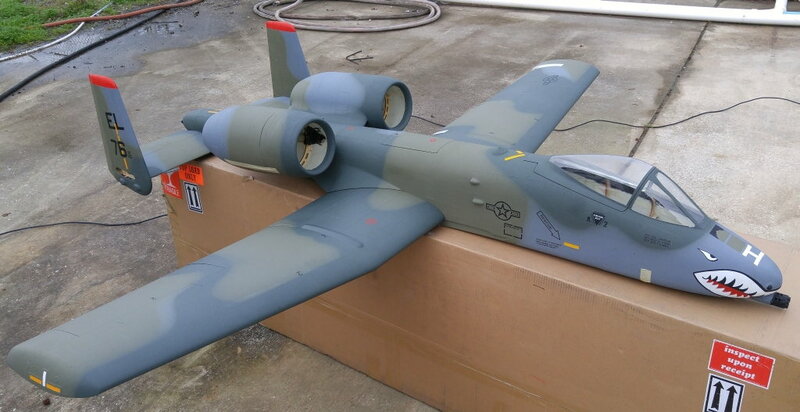 The great thing is that this A-10 will be light for its size and since this is an Aviation Jet kit the details your referring to will be amazing as is the SU-35. Saw these guys at an airshow in Lafayette, LA in '88 when the 23rd was based at Barksdale AFB in Alexandria, LA. Gotta love the Reagan defence budgets of the go go 80's, they brought the entire squadron and put no less than 5 in the air at the same time. Now that was a demo. 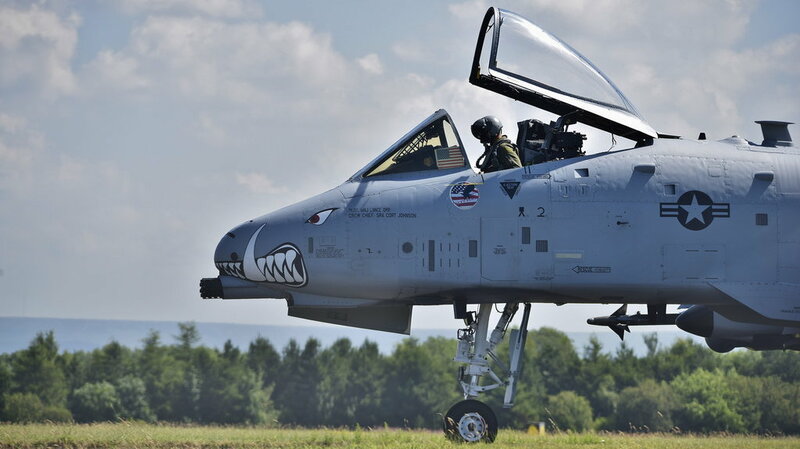 Shot a whole roll of film that day on just the A-10s, wish I could find it. Once I maiden my small Skymaster I'm going to repaint it with the proper colors and w/o all the missing insignia and misspellings. 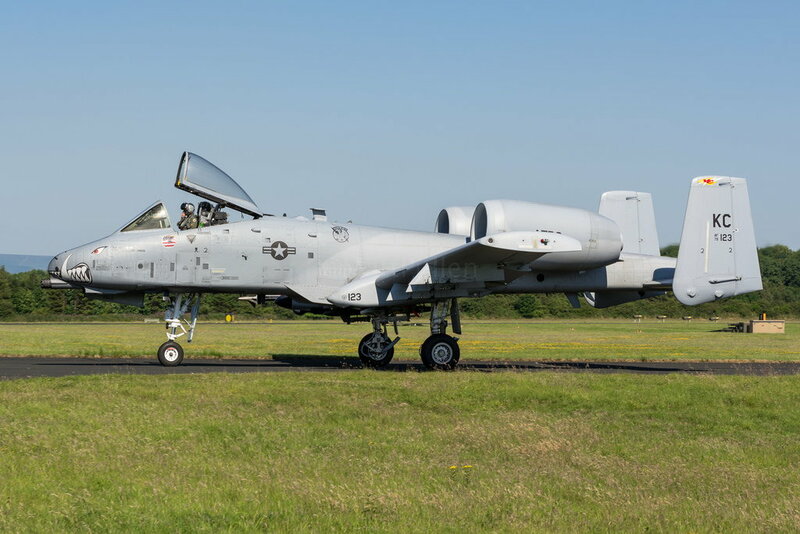 If Aviation Jets does the same kind of job on the A-10 as they're doing on the SU-35 you guys will see the Skymaster up for sale. Last edited by rcmigpilot; 01-15-2019 at 04:11 PM.